Although JustDRIVE can access hundreds of DAB+ Digital radio stations, UK wide, it is not possible for you to access all of them all of the time. It very much depends on what part of the UK you are driving in to what stations you can receive and what DAB radio coverage you will get. 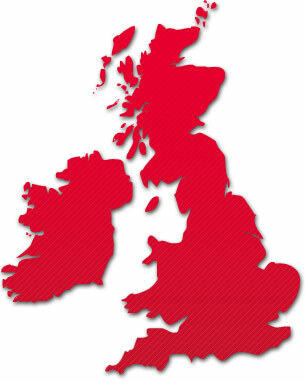 Over at ‘Digital Radio UK’ they have created a postcode checker to help you understand what stations are available & where. This postcode checker gives you information on nearby Digital Radio transmitters and available DAB Digital Radio radio stations in your area.